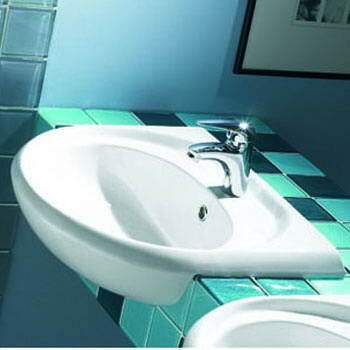 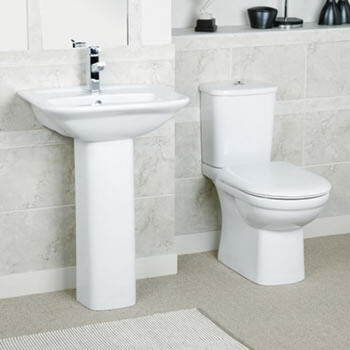 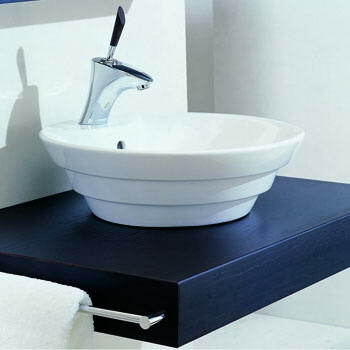 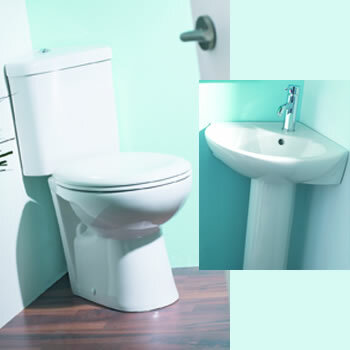 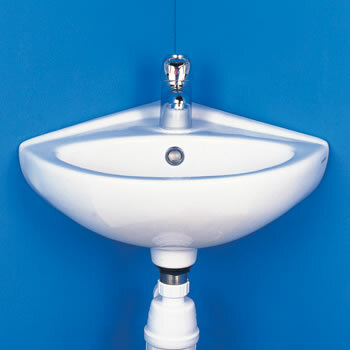 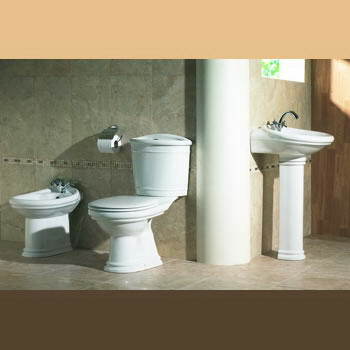 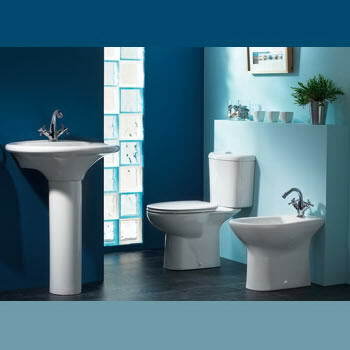 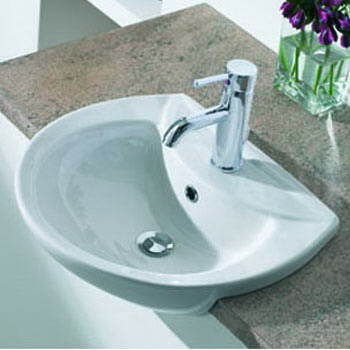 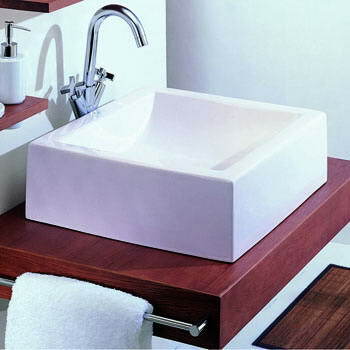 Bathroomware Sales - In a highly competitive and global market, differentiation is of utmost importance. 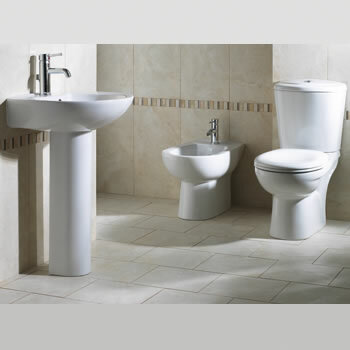 Bathroomware Sales has never lost sight of this fact and that is why we are proud to import and offer the South African market a range of products, manufactured by some of the world's leading production houses, that meet stringent local and international quality standards. 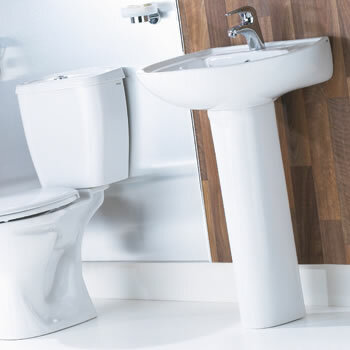 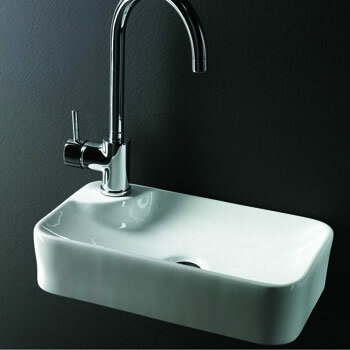 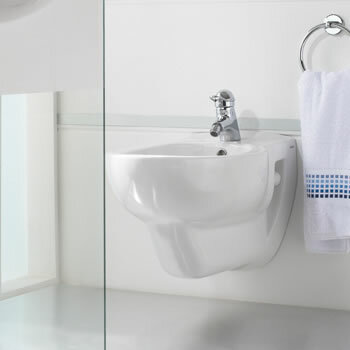 Bathroomware Sales are proud to be sole distributors of Lecico Sanitaryware, Valsir Plumbing Products & Kludi, a recognized German manufacturer of quality taps. 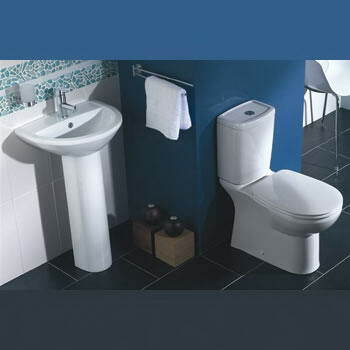 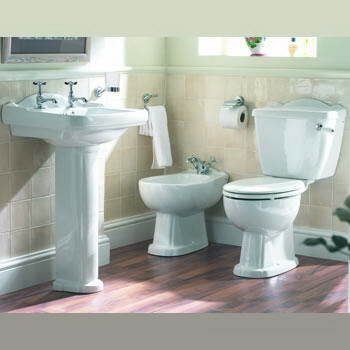 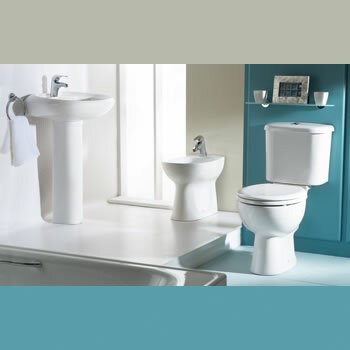 With an efficient national warehousing network, an innovative and proactive sales force determined to identify and address our clients needs, and backed by an experienced team of technical & specifying consultants, the growth trends experienced by Bathroomware Sales in recent years, is testament to its ability to offer the market a choice of superior, but affordable range of products.